If you're thinking about adopting a dog, you need to find the right breed that fits your lifestyle. Details like size, energy level, and personality can really affect not only your home but the happiness of your new furry friend. Doing your due diligence and researching before is a great way to start off the adoption process! 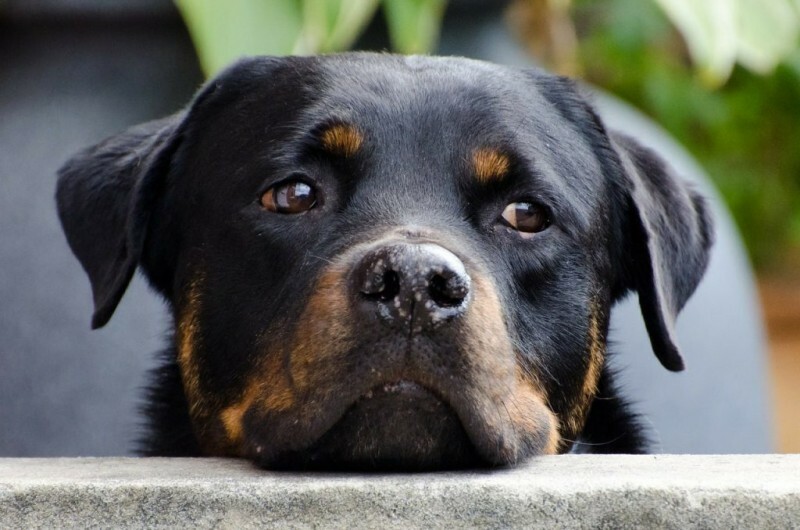 If you have the right kind of life for an energetic, protective, and loyal dog, then you might want to consider the German Rottweiler. 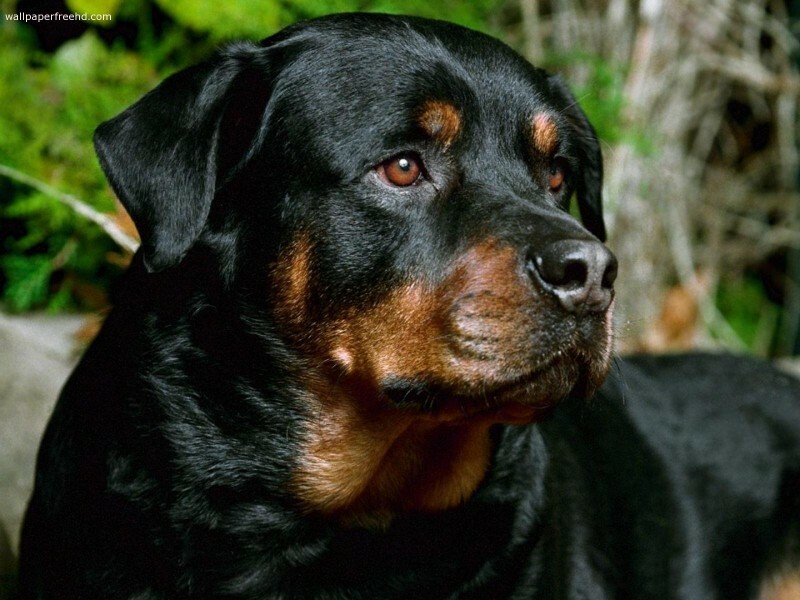 The German Rottweiler is a large-sized dog with an adult male weighing 110-130 pounds and a female weighing in between 77-110 pounds, according to the American Kennel Club. Male German rottweilers can be up to 27 inches tall and females can get up to 25 inches tall. Life expectancy of the German Rottweiler is 10 years. The German Rottweiler's history is a bit of a mystery! Some believe they descended from one of the drover dogs, which are indigenous to ancient Rome. The German Rottweiler is regarded as a working dog similar to the Alaskan malamute, Bernese mountain dog, and the Great Dane. They are extremely energetic and happiest when given a job to perform — after all, they're in the working breed group! 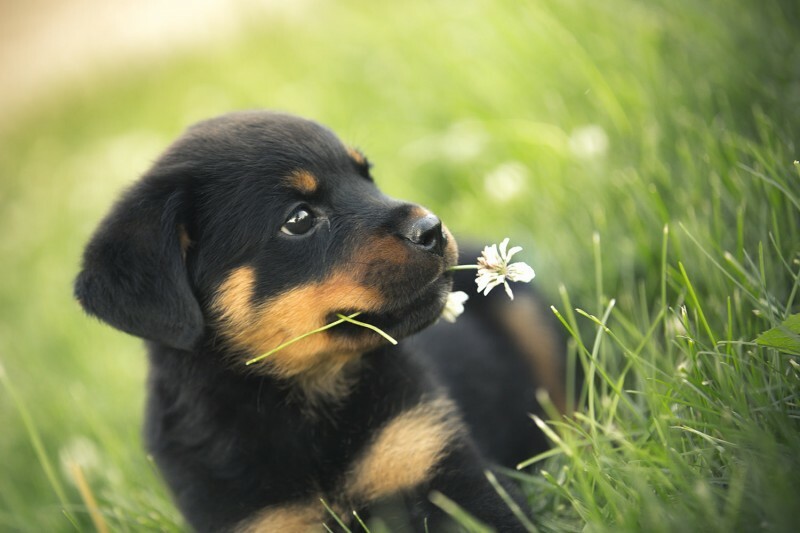 The German Rottweiler is famous for their devotion and loyalty to their owners. Their intelligence, endurance, and willingness to work make them perfect police dogs, service dogs, and therapy dogs. When trained properly, they are great with children and other dogs as well. Though they will be protective of their pack. Having a German Rottweiler as a family member requires a lot of responsibility and patience. They are a powerful breed that needs socialization, consistent training, and daily exercise to be the best it can be — a loyal family member and guardian, according to Animal Planet. Personality: Reserved with strangers and affectionate and loyal with his family. Energy Level: Very active, they need two workouts a day!